Location, Location and Location is everything! This beautiful 3 bedroom / 2 bathroom condo for rent at Villa del Sol Gated community! 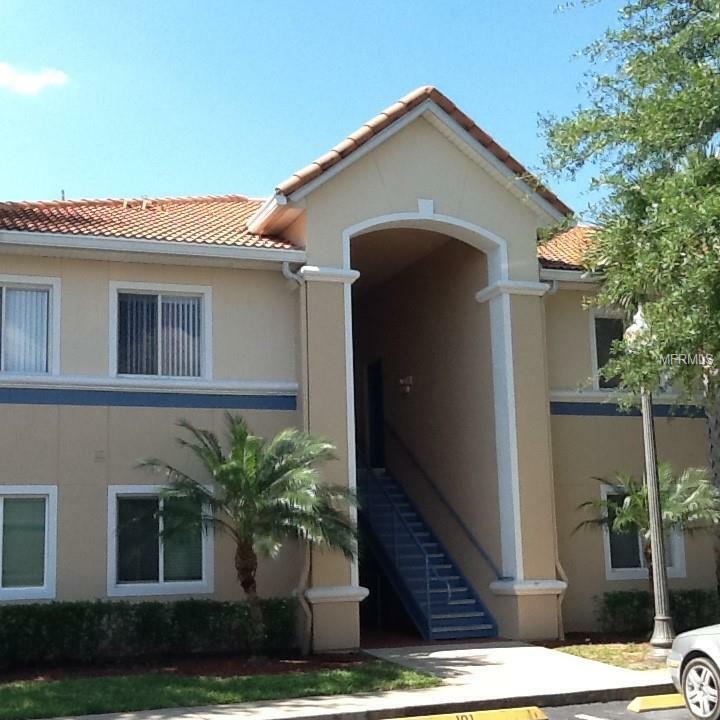 Well maintained Ground floor ,tile floors throughout the condo. New washer and dryer. Corner unit. Community Pool.